As back to school creeps up on us, I know the dreaded feeling of packing the perfect lunchbox for your little one. Trying to find the sweet spot between healthy snacks and something your kids will actually eat so the lunchbox comes home empty can be a task and a half! Add to that the issue of avoiding anything that will turn a delicious sandwich into a pile of slop and lunchboxes truly can feel like an impossible task sometimes. But, I think I may have cracked the sandwich-code and developed the perfect formula to take all the guesswork out for you. Regardless of allergies and dietary requirements, you can alter this formula to suit your needs and create an endless amount of healthy sandwiches for your child’s school week. 2 whole grain/sourdough bread slices + 1 protein + 1 healthy fat +2-3 vegetables. Sticking to this ratio will give your child everything they need to learn throughout their day. Children at school ages are in a key developing stage of their life, so it’s vital that we provide them with all the nutrients they need to grow strong and healthy. This includes proteins, healthy fats, vegetables and grains, which should be part of children’s daily diet. This sandwich formula ticks all the food group boxes as well as the quantities that should be included in a sandwich for children. This way, you can add specific ingredients your child enjoys, and tailor your sandwiches according to each child’s tastes and dietary needs. The whole grain bread – is a slow release carbohydrate which will help stabilize blood sugar levels throughout their busy day. The protein – will help your child with alertness and endurance. My favorite proteins are lean meats, salmon, tuna or egg, as well as meat alternatives such as tofu. Healthy fats – will increase satiety, stabilize their mood and boost their concentration levels, perfect for learning! Try sunflower seeds, pumpkin seeds or avocado. The vegetables – contain fiber, minerals and vitamins they need to keep their immune system healthy. 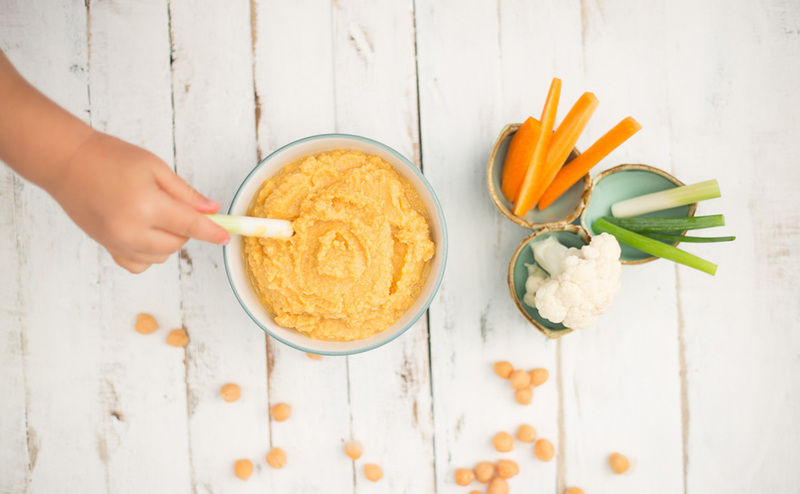 Sandwich favorites are normally capsicum, carrot and cucumber but why not try some mashed pumpkin, Butternut Hummus or any veggies leftover from dinner! Where we are going wrong? As some guidance, during my professional career, I’ve seen that most children’s sandwiches lack the correct amount of protein. A low-protein lunch can have a negative impact on a child’s ability to concentrate and their energy levels. As well as this, with so many pre-packaged options on supermarket shelves, it’s easy to lose track of what foods have too much hidden sugar. Banana Bread which is rich in healthy fats, iron and protein. Raspberry and Pear Muffins are great to cook in bulk and have as snacks after school or in lunchboxes. 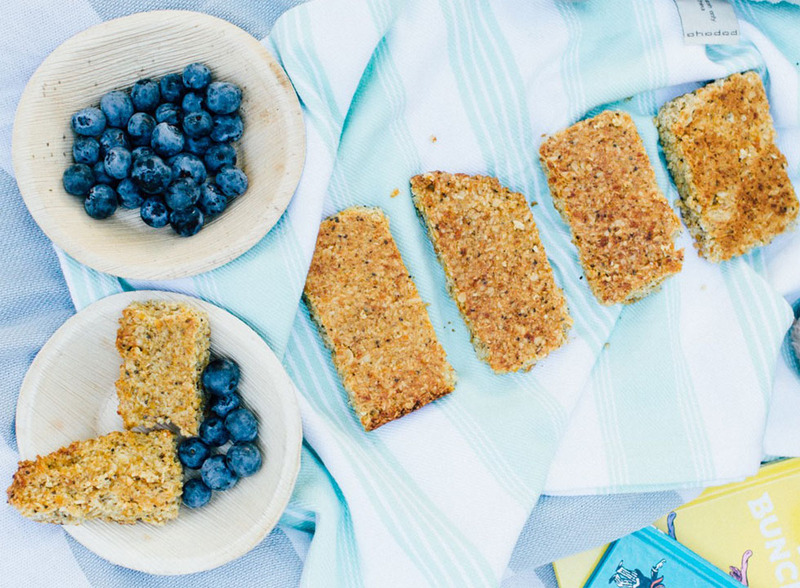 Apricot and Coconut Muesli Bars are a whole food alternative to store-bought bars which are full of sugars and other hidden nasties!